Note: This article replaces a recent newsletter article on the topic. The use of escalation clauses can be controversial. For this reason, RECO wants to provide registrants with greater clarity around their use. Although there is nothing in the Real Estate and Business Brokers Act, 2002 (REBBA) or its regulations that prohibits the use of escalation clauses, representatives must act carefully and conscientiously when advising their clients and customers about the use of an escalation clause, to ensure that they are making a well informed decision before using them or managing them with a seller. RECO does not endorse the use of escalation clauses and has no authority to prohibit their use. Escalation clauses can create complex situations for buyers, sellers, and their representatives. how to handle an escalation clause when you are representing the buyer. An escalation clause, also known as an “escalator clause”, is a term that can be used in a buyer’s offer. The clause is designed to defeat competing offers by automatically increasing the buyer’s purchase price by a pre-set amount to trump a competing offer. The escalation clause typically sets a cap or upper limit on how much the purchase price will increase. Having a cap protects the buyer from going beyond their budget. Not including a cap could put a buyer in a perilous position. As with all conduct by registrants in the course of trading in real estate, REBBA, the Code of Ethics, and related regulations apply when using an escalation clause. This includes the registrant’s duty to protect and promote the client’s best interests, to discover and disclose to the client or customer material information, and to act honestly and fairly towards all persons involved. However, we have to remember that, when it comes to sale price, the buyer’s and seller’s interests are opposed and their representatives must promote and protect their respective interests in a fair and ethical manner. We have described a scenario below to help demonstrate how registrants can comply with Section 26 of the Code. A seller receives four offers: two offers include escalation clauses, and two offers do not. Here’s how the offers would play out in this scenario along with the impact for buyers, sellers, and their representatives. Please note that other considerations could also come into play, for example irrevocable dates and delayed offer presentations. Much like a bully offer, an escalation clause is an offer tactic that buyers can employ if they feel it might give them an advantage in the offer process. However, before including an escalation clause, a registrant’s job is to make certain the buyer fully understands that their offer cannot be revoked prior to the specified irrevocable deadline, and that they could be locked into a bidding war until their price cap has been reached. The registrant must inform their buyer that they will not be able to see the other offers to confirm their value. In our example, Fred’s offer increased from $600,000 to $735,000 because Brenda put in a firm offer at $730,000. However, there’s no way for Fred to verify the value of the other offers, and RECO’s jurisdiction under REBBA Section 35.1 (3) is limited to verification of the number of offers, not their value. Fred has to trust that the seller and the seller’s representative will act honestly in managing the escalation clause, meeting the registrant’s obligation to act fairly, honestly and with integrity in accordance with Section 3 of the Code of Ethics. In addition, at the time a representative submits a buyer’s offer with an escalation clause, it is very important that the representative inform the seller’s representative of the inclusion of the clause to ensure it is not inadvertently overlooked. Is my buyer entitled to know the amount of the second best offer or to a copy of the second best offer if they are successful in using an escalation clause? No. The buyer’s representative should make it clear to the buyer that they are not entitled to confirmation of the second best offer. There is no legal obligation for the seller or the seller’s representative to confirm the second best offer or to provide a copy of the offer. Buyers must understand this before they decide to use an escalation clause. Here are some steps you could take when your seller receives an offer with an escalation clause. This is not an exhaustive list and it will depend on the particular circumstances of your offer scenario. When you’re discussing possible offer scenarios with the seller, you should note the possibility that an escalation clause could be submitted, and the seller should give thought to whether they would be prepared to entertain an offer that contains such a clause. 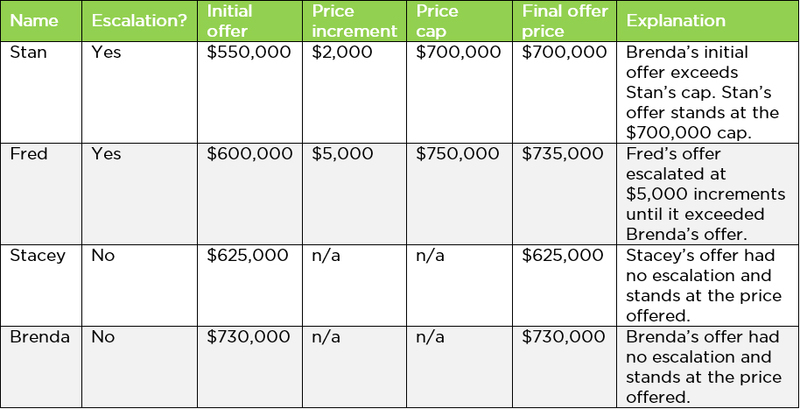 When an offer contains an escalation clause, the offer price increases by the stated increment until it is the highest offer, or it reaches the stated cap. The table above demonstrates how this works. As with any multiple offer process, once the offers are presented, the seller can accept one of the offers, reject all of the offers, send all of the offers back for improvement or make a counter offer to one buyer. And as always the seller may choose any offer. If the seller chooses to counteroffer to Stan or Fred, the seller may opt to remove the escalation clause and set a specific price. In this case, the buyer will then consider whether to accept, reject or counter the offer. What if there are two offers with an escalation clause and they have the same cap? In this case, it’s no different from receiving two regular offers with the same price. The seller can accept one of them, or send them both back to the buyers to request that they submit their final, best offer. When an offer with an escalation clause is accepted, it becomes an Agreement of Purchase and Sale. Thus, if the seller accepts Fred’s offer, it’s important for the agreement to clearly indicate that the purchase price has increased to the final amount of $735,000 by operation of the escalation clause. The seller’s representative should make sure the final purchase price is documented on the Agreement of Purchase and Sale before the seller signs it and it is returned to the buyer. Can the seller sign back at the same price as the cap of the escalation clause? Yes. However, as with any other sign back offer, the buyer then has the ability to accept, reject or counter the offer and the seller risks losing the buyer or losing other valid offers. Can the seller choose not to consider offers that include an escalation clause? Yes, the seller can decline to consider an offer that includes an escalation clause. If my seller accepts an offer price based on an escalation clause, do I have to confirm the amount of the second best offer? No. A registrant must not make further disclosure than the contents of the Agreement of Purchase and Sale. If a seller or their representative is pressed to do so, they should seek legal advice on how to deal with the situation. If I fill in the accepted purchase price on an Agreement of Purchase and Sale, am I breaching my obligation to not disclose the substance of a competing offer? No. Simply completing the purchase price in an offer for a seller would not constitute a breach of disclosure under Section 26 of the Code of Ethics. Registrants should keep in mind that Section 26 of the Code of Ethics first and foremost requires the disclosure of the number of offers that have been made on a particular property. It goes further to make it very clear that only the number of offers and nothing else about the offers may be disclosed. Disclosure beyond simply completing the selling price in an offer for a seller could be considered a breach of Section 26 and be subject to prosecution. 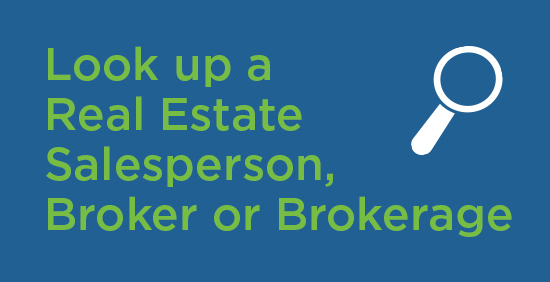 Should the seller’s brokerage retain a copy of the second best offer where the winning offer is based on an escalation clause? RECO encourages the brokerage to retain a copy of the second best offer in the event that there is a legal challenge of the validity of the selling price. In such cases the summary form would not have sufficient information to confirm the validity of the sale price. RECO does not endorse the use of escalation clauses and has no authority to prohibit their use. They can create complex situations for buyers, sellers, and their representatives. 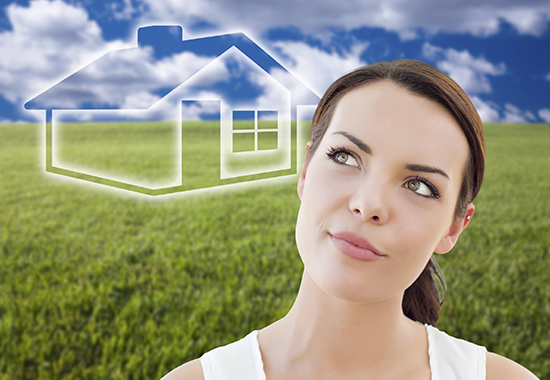 Escalation clauses add additional considerations for both buyers and sellers. For the buyer’s and seller’s representatives, it is important that they are providing conscientious and competent service to their respective clients, and that they operate with honesty and integrity in compliance with the Code of Ethics. Again, although there is nothing in REBBA or its regulations that prevents such a strategy, representatives must act carefully and conscientiously when recommending an escalation clause to their clients and customers, and ensure that they are making a well informed decision before using them.